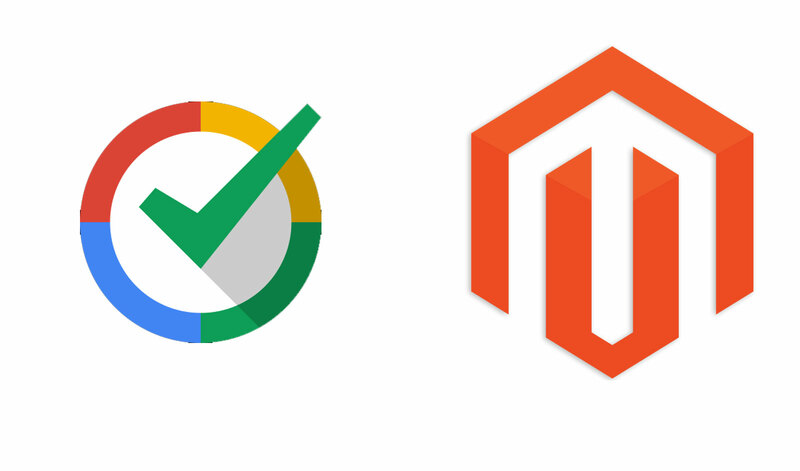 I have recently finished writing a Magento extension for adding Google Trusted Stores (Certified Shops here in the UK) badges to your Magento e-commerce site. One of my colleagues, Ben Malkin has done an excellent write up on Develo Design’s website as to why store owners should be using Google’s Trusted Stores, and how to set it up, and configure it on your Magento store. If you already know why you should be using it, and want to download and configure it yourself, you can fork/or download the Google Trusted Stores Magento extension straight from the Github repository.